RNA was founded by owners Ricardo Rivas and Maureen Larenas. Since then the company has grown from a small company that would come home from the field and would continue working in the night on estimates, plan designs, follow up on customer service requests and other administrative work, to a company who has expanded to fit the demands of all its clients and projects. RNA found great success in diversifying its electrical practice. Our employees are highly trained in all fields of electrical work. 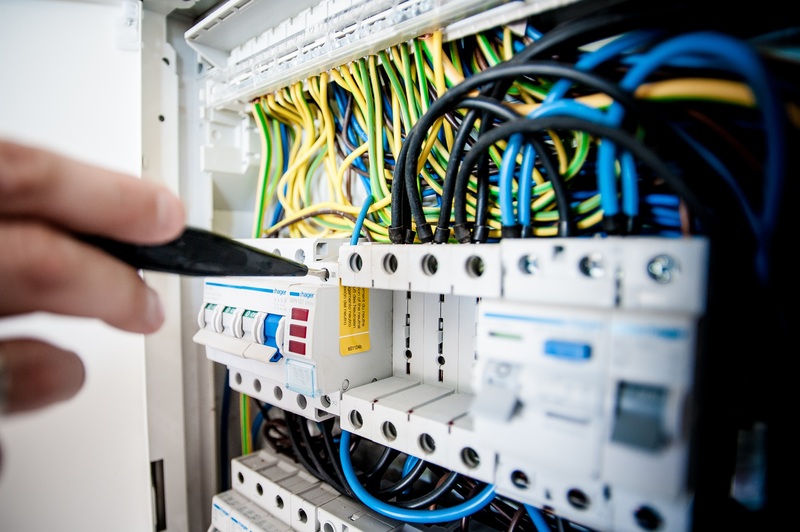 Due to this practice, builders do not have to hire separate contractors to do each line of work; all of the electrical necessities can be handled by our skilled team here at RNA.